2016 Yamaha Wolverine R-Spec EPS Camo, IT'S HERE!!!! ALL NEW!!!! COME SEE!!!! 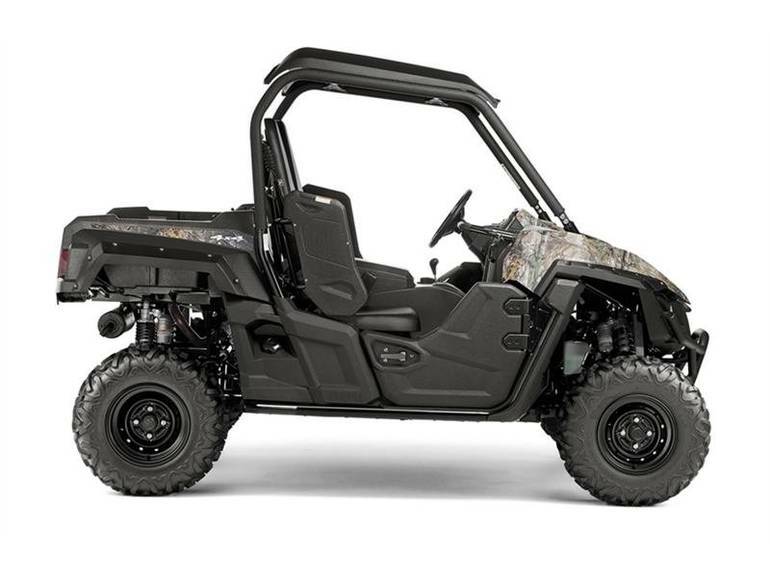 - The most comfortable and confidence inspiring SxS for extended off-road expeditions in rough, rugged terrain.